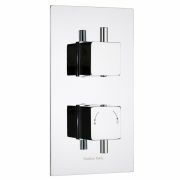 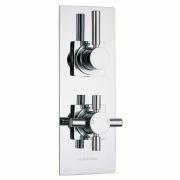 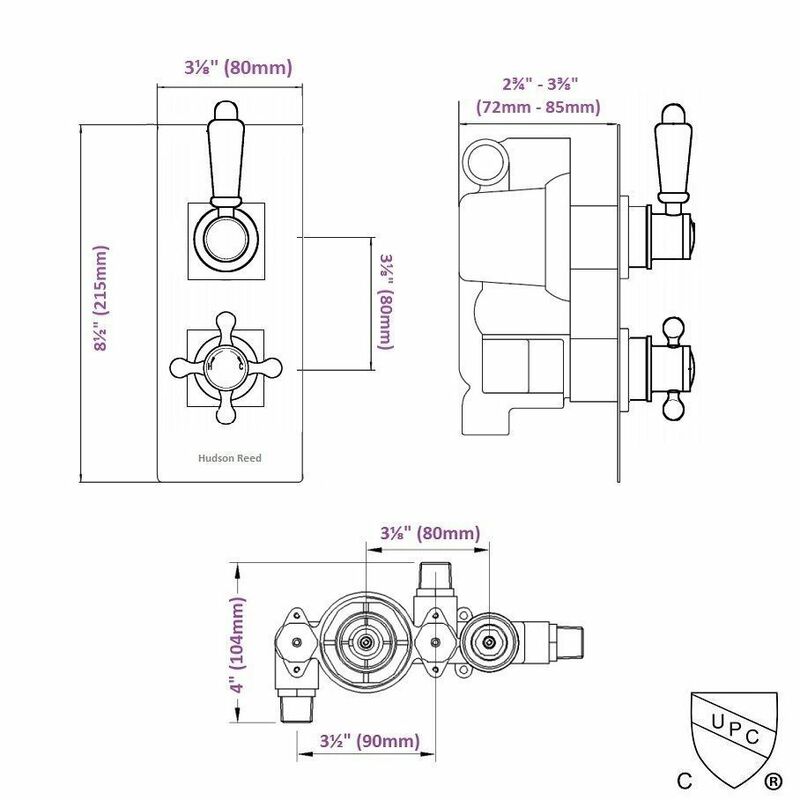 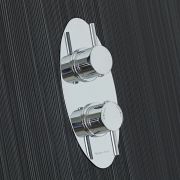 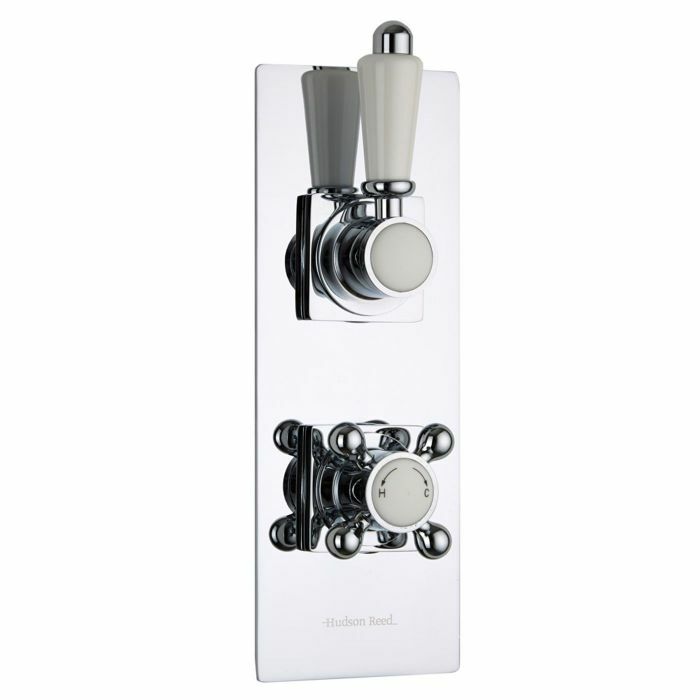 This twin thermostatic shower valve with slim trim plate from Hudson Reed features traditional style handles for a classic look to your bathroom. 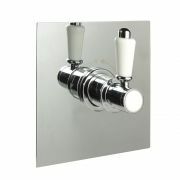 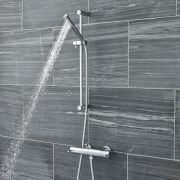 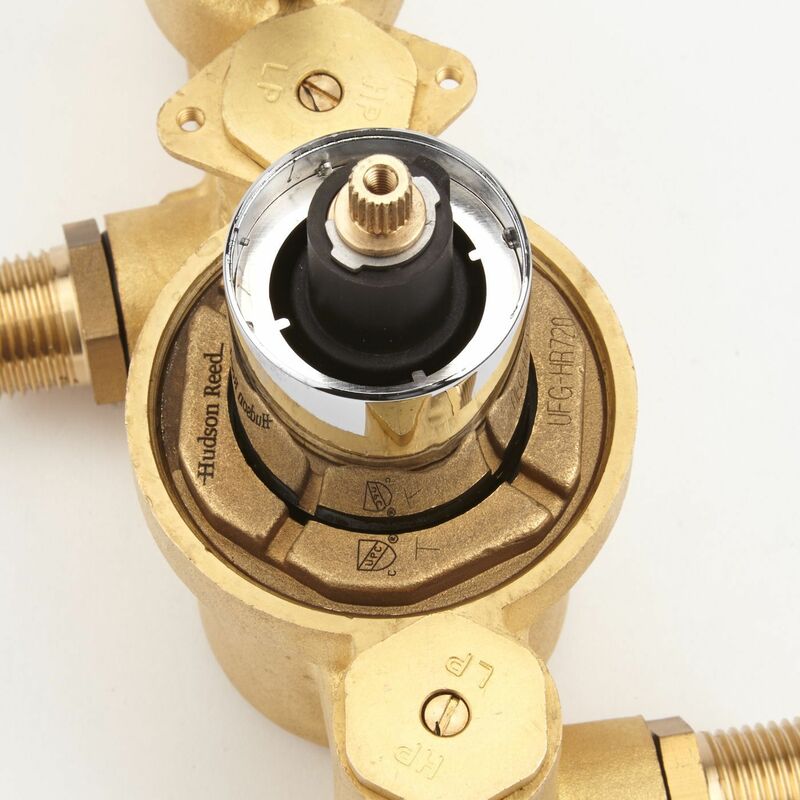 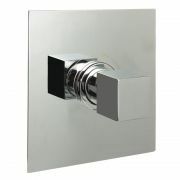 This shower valve supplies water at a pre-set temperature to either a fixed shower head, shower handset or tub filler. 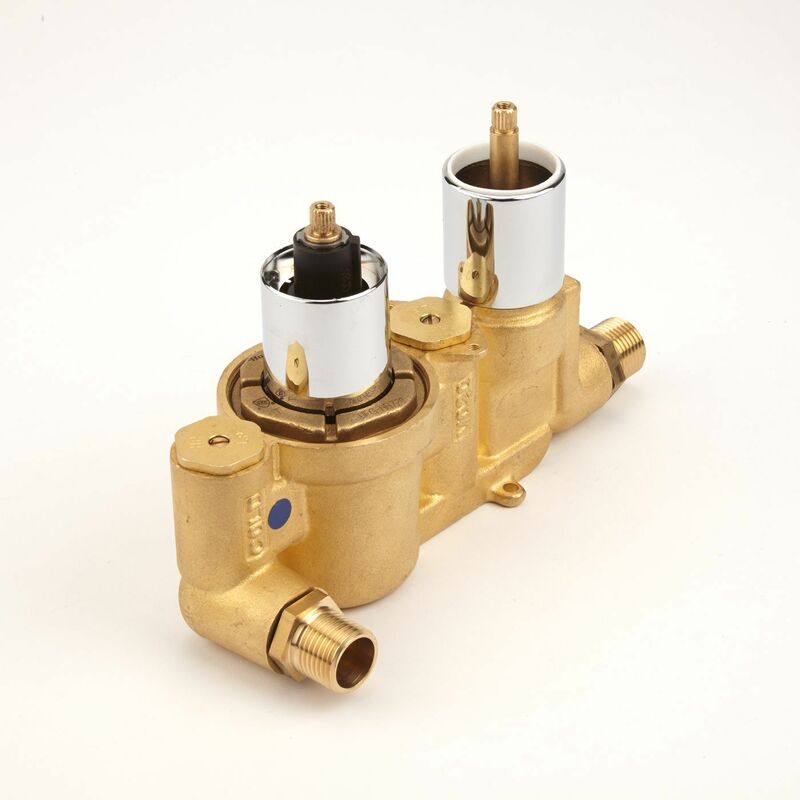 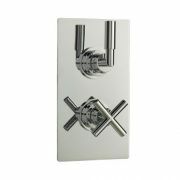 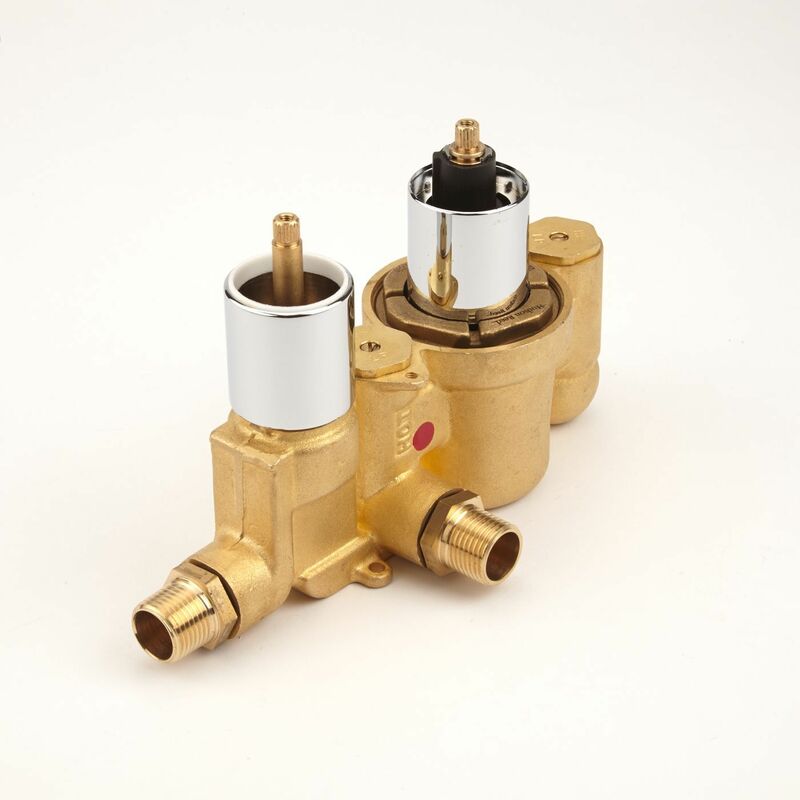 Made in Great Britain from brass with a chrome finish, this high quality thermostatic shower valve incorporates ceramic disc technology and an anti-scald device for a safer showering experience. 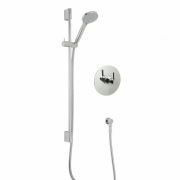 Meets the American Disabilities Act Guidelines and ANSI A117.1 Requirements for the physically challenged.